What are the Nutritional Benefits of Ground Flaxseed? 1. 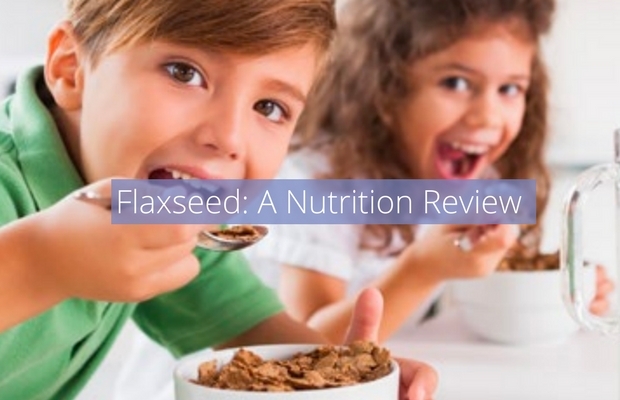 Flaxseed is High in Fibre: Flaxseed is full of fibre! It contains both soluble (cholesterol lowering) and insoluble (happy digestive system) fibres. Just 2 Tbsp (30 mL) of ground whole flaxseed contains 4 grams of fibre, which is about 15 percent of the fibre you require daily. 2. 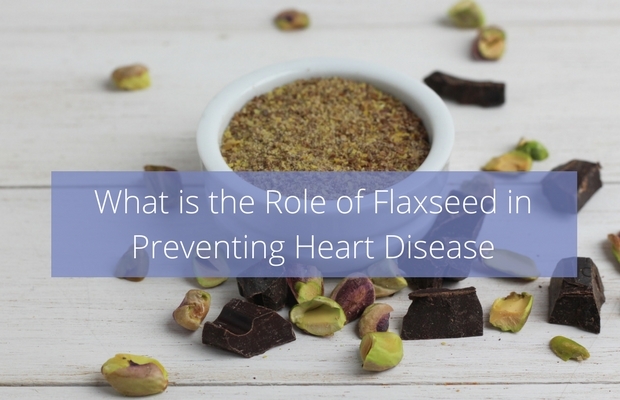 Flaxseed is a Source of Plant Based Omega-3 Fats: Omega-3s are a type of fat that we need to eat to stay healthy. They are sometimes called essential fats as our bodies needs them but can’t make them so we have to get them from a food source. Research suggests that higher intake of omega-3 fats are associated with reductions in cardiovascular disease. Omega-3 fats are found in cold water fish such as salmon, mackerel, sardines and herring; nuts especially walnuts, pecans and almonds; seeds especially flaxseed and chia; as well as some vegetable oils including flaxseed, walnut, canola and soybean oils. The Institute for Medicine recommends that men consume 1.6 grams, women 1.1 grams and children depending on age consumer between 0.5 and 1.2 grams per day. 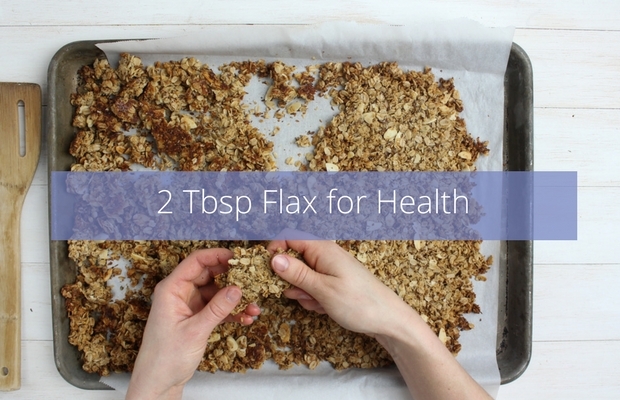 Two Tbsp (30 mL) of ground flaxseed provides 3.5 g of omega 3, more then twice the daily recommendation. That’s a good thing! Lignans are high in antioxidants and help regulate hormone levels. Research indicates that lignans may help to reduce the risk of breast and prostrate cancer. 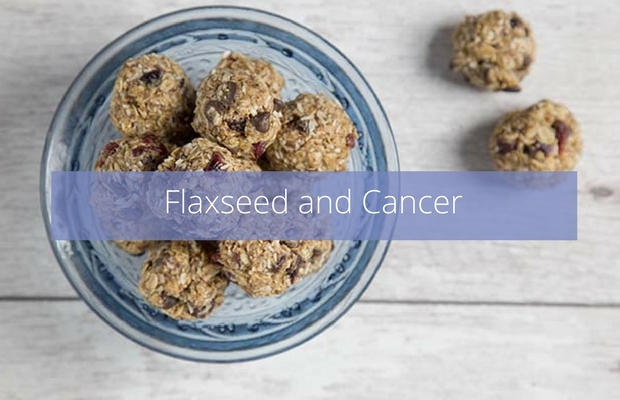 A recent study also indicated that woman newly diagnosed with breast cancer who consumed a muffin containing 2 Tbsp (30 mL) of flaxseed, showed a significant reduction in tumour growth then those who ate a muffin containing no flaxseed. 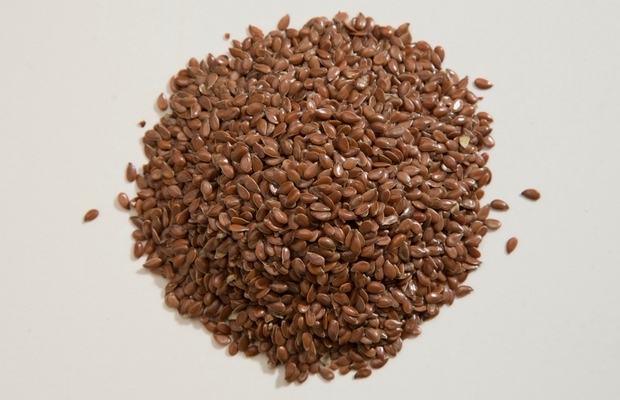 Flaxseed may also reduce hot flashes in menopausal woman! Flaxseeds contain over 75 times more lignans then other plant foods. Do I need to grind flaxseed? 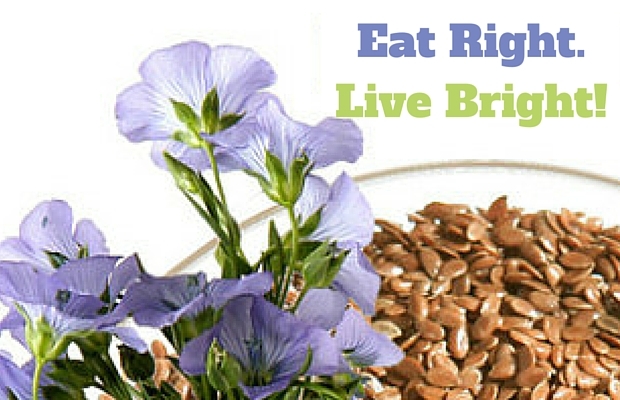 To get the most nutritional benefit from flaxseed it must be ground. Nutritionally whole seed has the same nutritional profile as ground flaxseed, however, the nutrients are much more available to your body if the tough seed coat is ground up. Is there a difference between whole ground or milled flaxseed and flax meal? Packages labeled flax meal can be made of whole ground flaxseed or it can be the meal remaining after flax oil is extract from the seed. 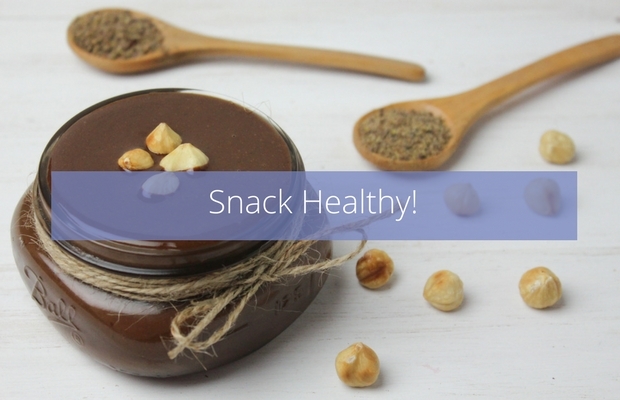 Both are similar nutritionally, in terms of most nutrients like protein, fibre and lignans. 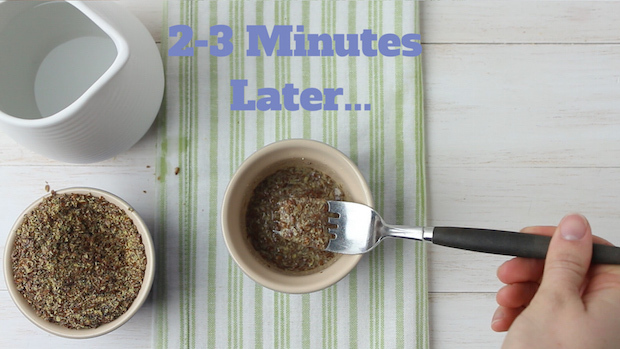 However, the meal leftover after the flax oil is removed would be lower in omega-3 fats then whole ground flaxseed. In cooking they both act the same. What is the difference between yellow or golden and brown flaxseed? Just the colour. Nutritionally they are the same. Specifically, the claim indicated that eating 5 Tbsp/75 mL of ground (milled) whole flaxseed per day over three meals helps reduce cholesterol. 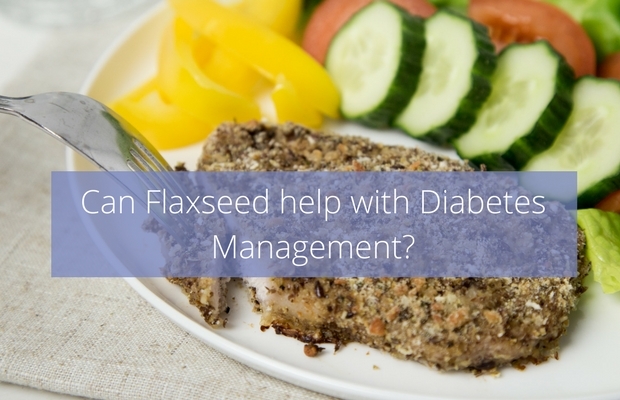 Can Flaxseed Help with Diabetes Management?